Paula joined Nottingham Trent University in 2003 and teaches on several postgraduate programmes (both academic and vocational). 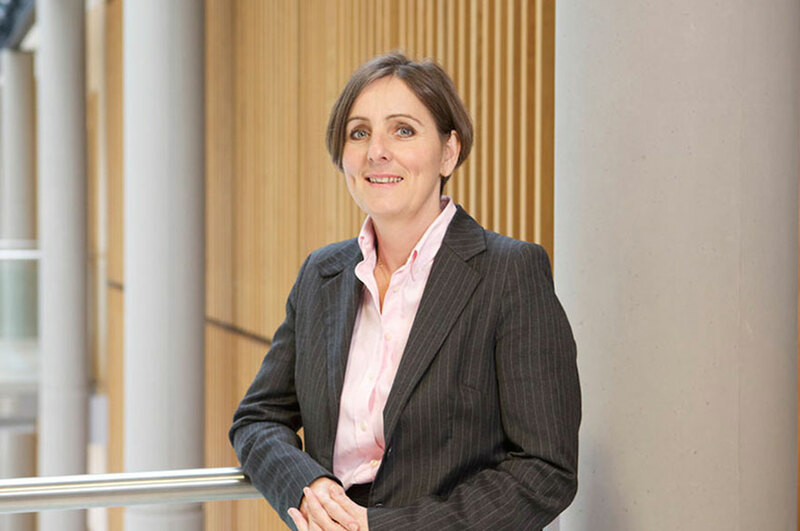 She has published a number of articles on banking and insolvency matters and edits a termly Insolvency Bulletin for Nottingham Law School’s Centre for Business and Insolvency Law. Paula studied law at University College London before training and working as a solicitor with a City firm, where she spent eight years. She specialised in secured lending transactions and was occasionally involved in corporate rescues. Paula is the assistant to the Editorial Board of Lightman and Moss The Law of Administrators and Receivers of Companies and is a member of the City of London Law Society’s Advisory Group on the Secured Transactions Code. She completed her PGCHE in 2005 and is a fellow of the Higher Education Academy. Paula is the NTU Academic Lead for the Nottingham Pathways to Law Programme, which is run in collaboration with the University of Nottingham.